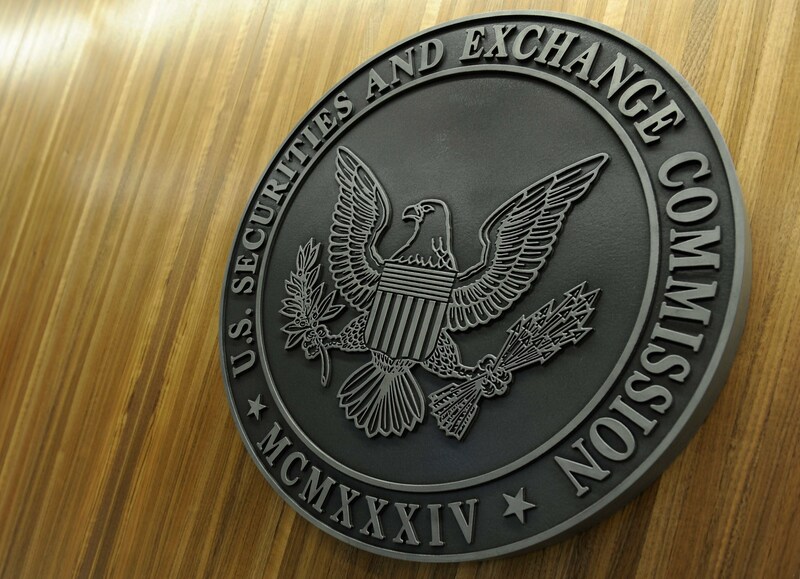 The SEC, U.S. Securities and Exchange Commission, has extended the time frame to decide over their permission of a Bitcoin ETF in the case of Vaneck Solidx. The markets reacted heavily to this news. Major cryptocurrencies fell by more than 10% today. However, experts in both the crypto space as well as in the financial world are discussing the benefits and disadvantages of ETF’s controversially. The protocol intents to replace Proof of Work for Blockchain as a Service (BaaS) products on the Ethereum network. The protocol is called Ethereum on Azure. The proof of work consensus algorithm is not necessary or even counterproductive in private networks where participants are known. The proof of authority consensus replaces PoW in this case. It will make it easy for enterprises to build on the blockchain without having to rely on the energy consuming PoW of Ethereum. The signals for Bitcoin were all rather bullish in the last few weeks. 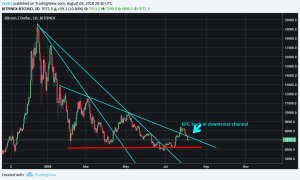 In our weekly technical analysis, we warned that Bitcoin could fall back to the resistance level at about 6000. The chart seems to have formed a bear flag since the last weekend and there are many reasons to conclude that bears will stay in control for now. The resistance at 6000 proved to be very strong, but not even a month has passed and we have returned to these critical levels. Which is in fact, a very bearish signal. So while the potential for a major rally was there, it seems that bearish news are holding the market down. If we are to fall below the resistance, it is likely that we will find even much lower prices in the near future.